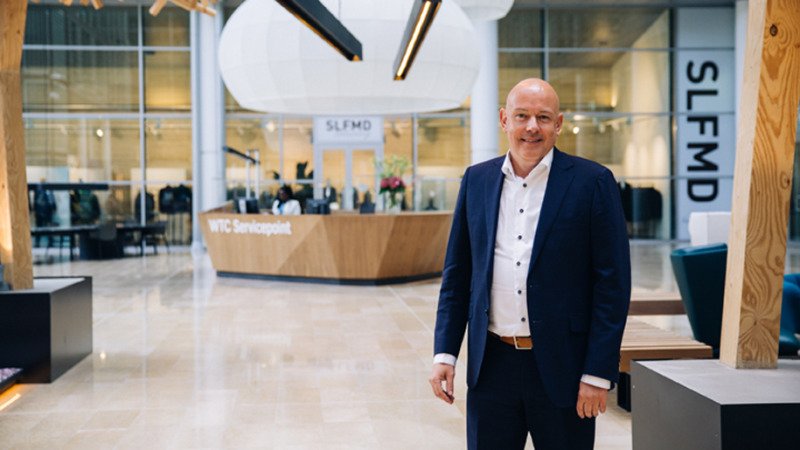 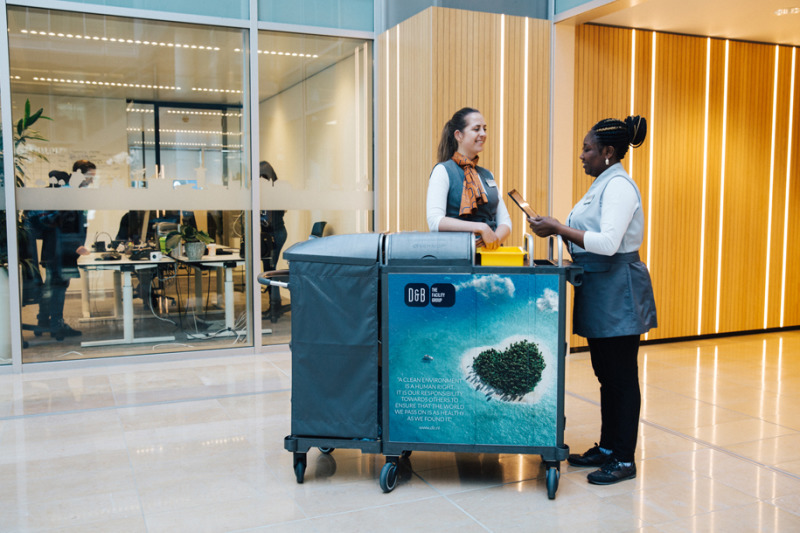 Around 350 companies are based at WTC Amsterdam, an office complex with more than 125,000 square metres of workspace. The WTC's nine towers accommodate 5,000 to 6,000 workers each business day. 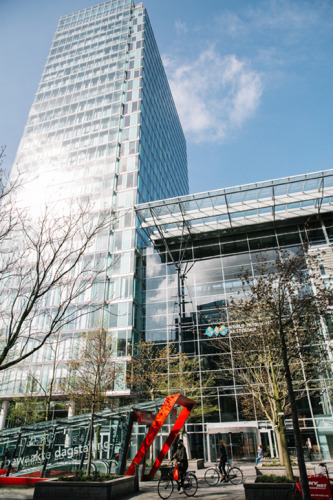 This means that WTC Amsterdam is the largest collection of office buildings in the Netherlands.